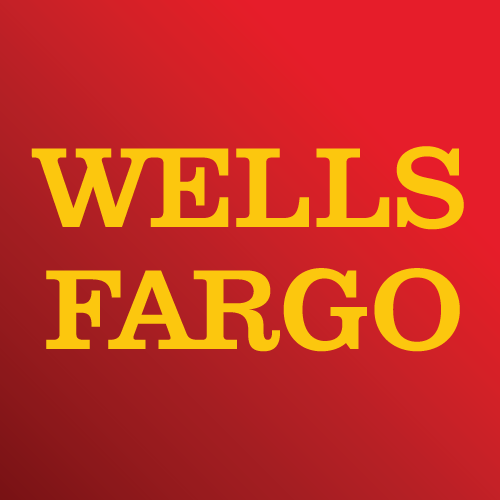 Wells Fargo Bank, bank, listed under "Banks" category, is located at 7801 Research Forest Dr The Woodlands TX, 77382 and can be reached by 2812984870 phone number. Wells Fargo Bank has currently 0 reviews. Browse all Banks in The Woodlands TX. Discover census data for The Woodlands, TX.